What I Live For: Eggs-periment! My boys are very into experiments lately! One day my 6 year old decided to try an "eggs-periment" by putting an egg into vinegar. We put the egg in a cup and covered it with vinegar. 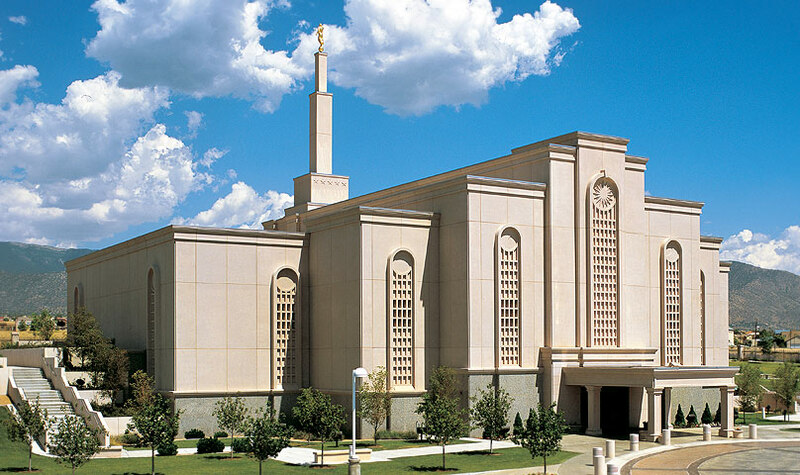 Each day we checked it's progress. Over time, the shell vanished and all that was left was the raw egg in the membrane (we did have to rub some of the shell off). My son loved squishing it and especially loved bouncing it! And, our dog enjoyed the results of it breaking on the deck :). Be gentle as you handle the egg because it can break. 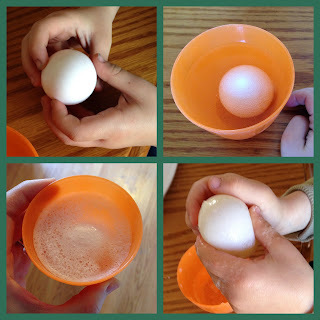 Fun "egg"speriment and very educational!